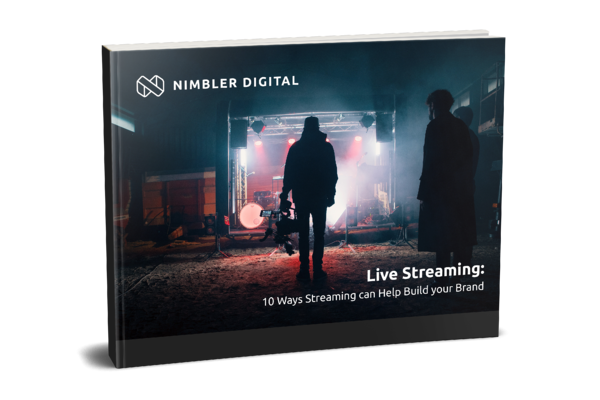 Thank you for downloading "Live Streaming: 10 Ways streaming can help build your brand." Simply fill in this form and your FREE eBook will come to you in an email. Want to know more about how live streaming can help you? Feel free to call us to arrange a meeting or just cover off your questions over the phone. We're really keen to talk about what you might need.